This packet sows up to 122 feet. 'Buttercrunch' is a vigorous grower with a creamy yellow interior, buttery flavor and melt-in-your-mouth texture, pleasing palates since 1963. Small heads are perfect for a single-serve salad. The compact size makes it a good container variety, and it's also attractive in the flower-garden border. All-America Selections Winner. 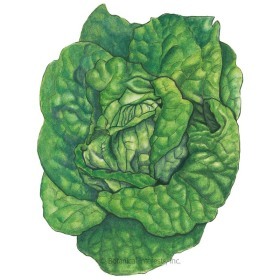 Native: Unknown; lettuce has been in cultivation for a long time. 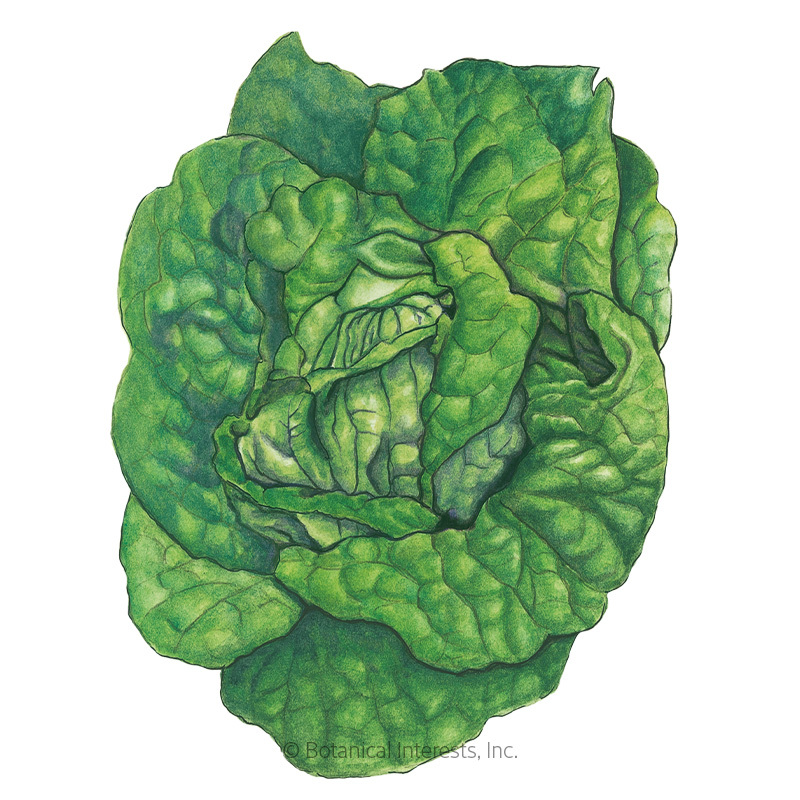 Variety Information: Large, soft, slightly crumpled light green leaves in a loose head with a creamy yellow core. 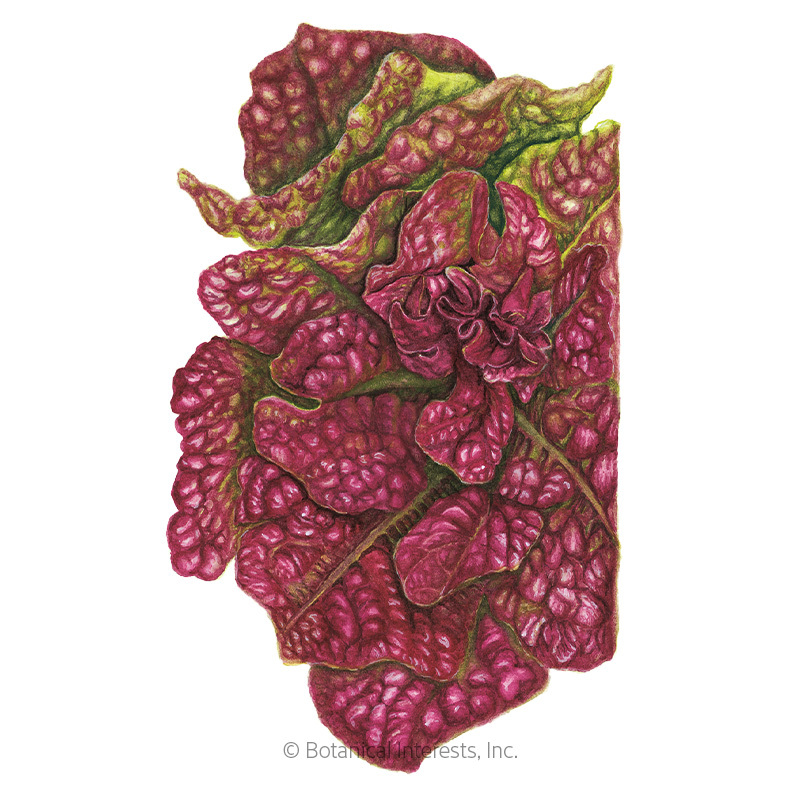 'Buttercrunch' is a butterhead type lettuce bred at Cornell University. When to Sow Outside: RECOMMENDED. 2 to 4 weeks before your average last frost date, and when soil temperature is at least 40°F, ideally 60°–70°F. Successive Sowings: Every 3 weeks until 4 to 6 weeks before your average first fall frost date. Mild Climates: Sow in fall and winter for cool season harvests. 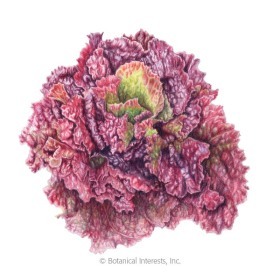 When to Start Inside: 4 to 6 weeks before your average last frost date, and in summer when soil temperatures are too warm (above 80°F) to germinate lettuce seed. Seed Depth: Surface to ⅛"
Thinning: When ½" tall, thin to 1 every 6"
Harvesting: Harvest in the morning, by cutting off at ground level. 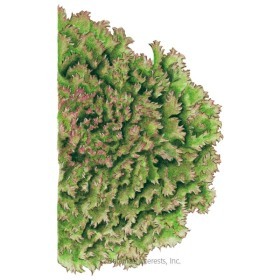 If regrowth is desired, cut the leaves higher, at 2". For a continual supply, outer, individual leaves can be harvested at any stage of maturity, but leave at least half of the plant for regrowth.